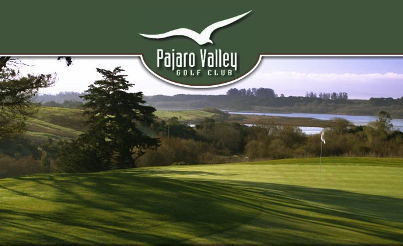 Gilroy Golf Course, is a Public, 11 hole golf course located in Gilroy, California. 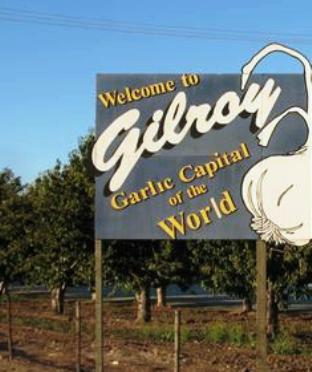 The Gilroy Municipal Golf Course was built in 1923 by local farmers and businessmen. The golf course has gone through very few changes from its original classic design. Small undulating greens and wide generous, tree lined fairways will await you at every tee. 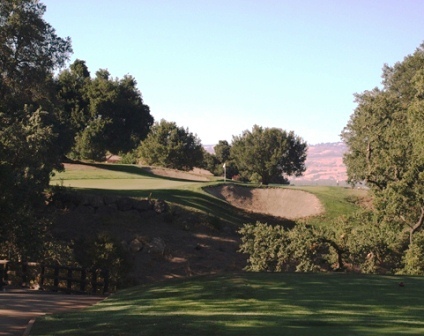 This old and scenic course was built in the surrounding foothills of Gilroy, so you can expect some interesting lies in the fairways. 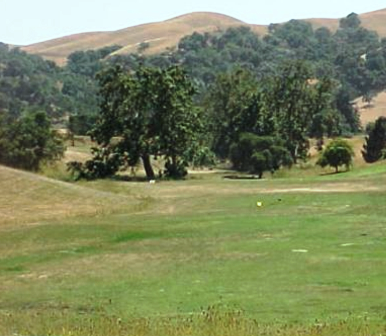 The Gilroy Municipal Golf Course has been named the "Best 11 hole golf course in the U.S.". It`s set in a serene setting in the still unspoiled Uvas valley. 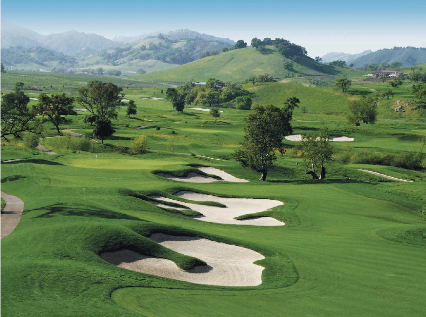 This unique course is the only eleven-hole layout in Northern California. 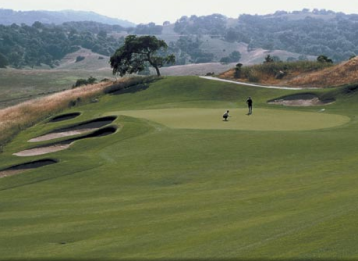 After you play the first nine holes, golfers are allowed to go around a large hill and play two more par 4's. The signature hole is #8, a 261-yard, par 3, with a panoramic view of the valley from the tee box, and a 200-foot drop to the green. 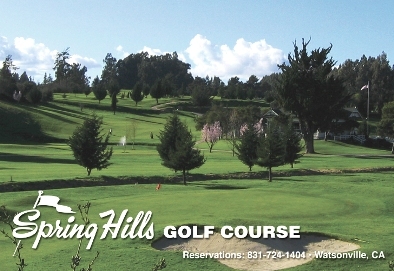 This hole prives a breathtaking 180 degree view of the southern tip of Santa Clara County as well as the Gabilan Mountain range. 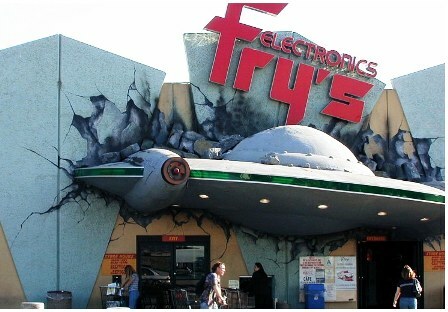 Was in Good condition considering we are still in a drought situation. They were working on the course and were to aerate the greens the next day so our timing was good. 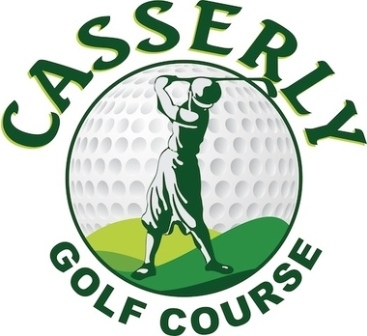 This course does play harder than its rating but is a great course to work on your game and fun to play. Love that it is still in the country with no homes lining the course as of this time. One of the toughest starting holes have ever played. Course plays more difficult than price or rating would suggest due to small and undulating greens. Have held tournaments there with no complaints from the members and scores suggesting is more difficult than many realize. Fun course for working on your game, especially irons into greens.